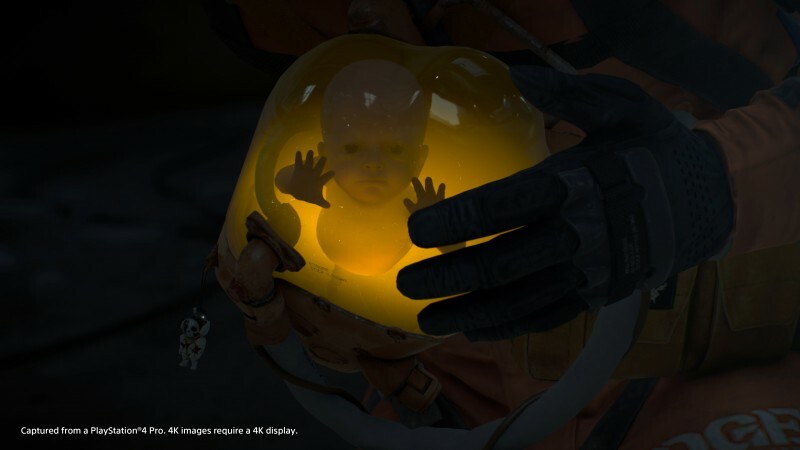 It’s not an actual confirmation but it does support what people have long thought about the possibility of Death Stranding being a cross-generational title. In March, Kojima admitted that the game was “slightly behind” his internal plan, but whether this is related to the possibility of it being on both the PS4 and the next PlayStation is unknown. For more on the next generation of PlayStation, head here.